Wood, Boykin & Wolter P.C. | Professional Legal Advice. Raph practiced law here since being discharged from military service during World War II. Before going into military service he had practiced law in Houston. When he moved here he joined the firm of John McCampbell and C. D. Johns. At the time of his death he was the senior member of the law firm of Wood, Boykin & Wolter. Ralph received his L.B. from the University of Texas at Austin in 1924, being graduated with highest honors. 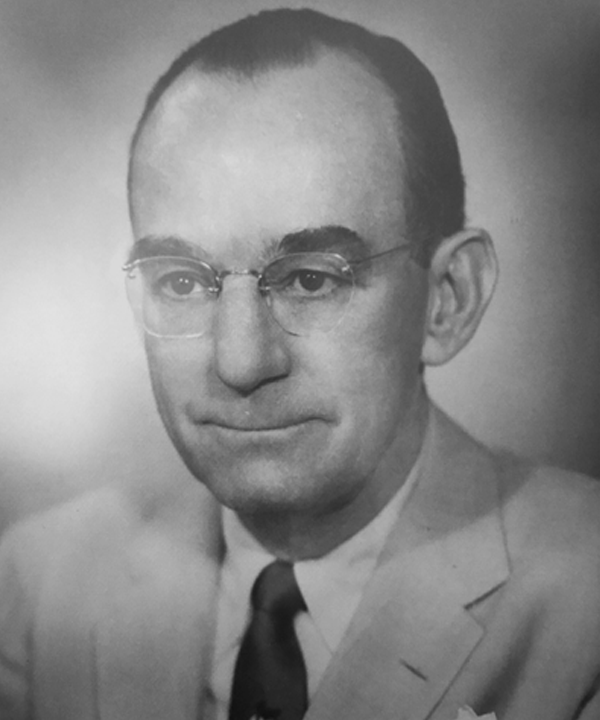 While a student in the university he served as president of the YMCA and chairman of the student editors of the Texas Law Review. He was a member of the Chancellors, the Friars and of Delta Theta Phi fraternity. Ralph was a charter member of Parkway Presbyterian Church and a member of its Church Session. He also served as chairman of the original building committee for the church. Ralph R. Wood passed away in 1965. Daniel O. Gonzalez is responsible for the content of this website.